The local installation hase be made from the online. 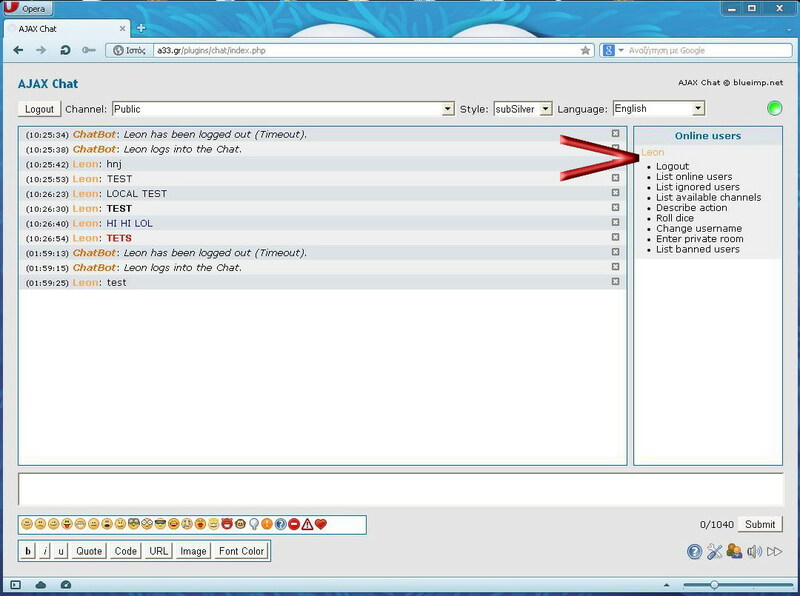 There is any ICY2 with the plugin chat to work properly? Very strange, it is working fine on my local server, I'll try with an online setup. 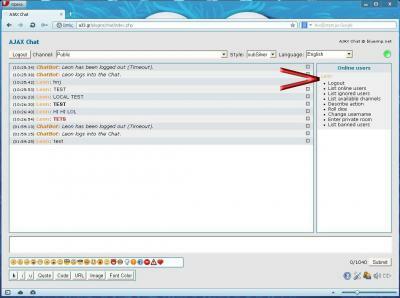 why to install a Chat plugin, if IP already has a chat? is the plugin version better?